I love Elizabeth Olsen, I think she is excellent in every role (especially in indies) and she didn’t disappoint in Wind River, a riveting murder mystery. 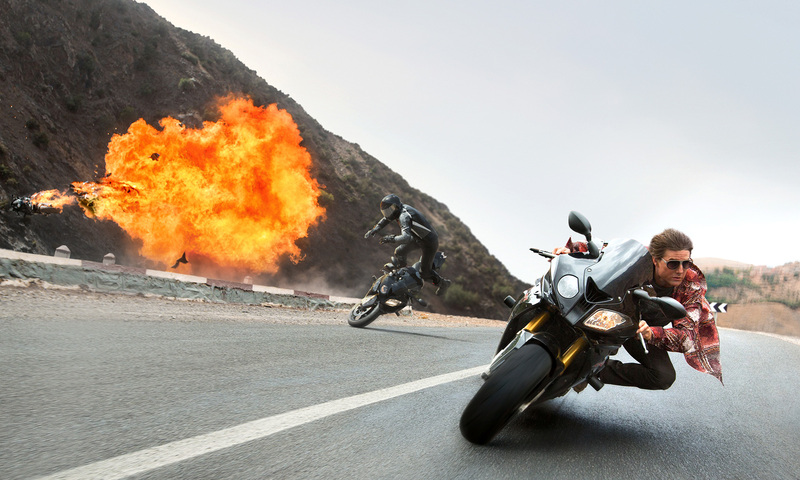 By my count Tom Cruise’s agent Ethan Hunt should have died at least four times in Mission: Impossible- Rogue Nation – that is just how ridiculous the stunts have become in the franchise. I never expected the films to reach this number and I’m never blown away by them (except the 1996 original) but they are still entertaining and Tom Cruise is a brilliant action hero. L-R: Joss Whedon, Elizabeth Olsen, Jeremy Renner, Mark Ruffalo, Robert Downey Jr, Chris Evans, Scarlett Johansson, Aaron Taylor-Johnson and Paul Bettany. 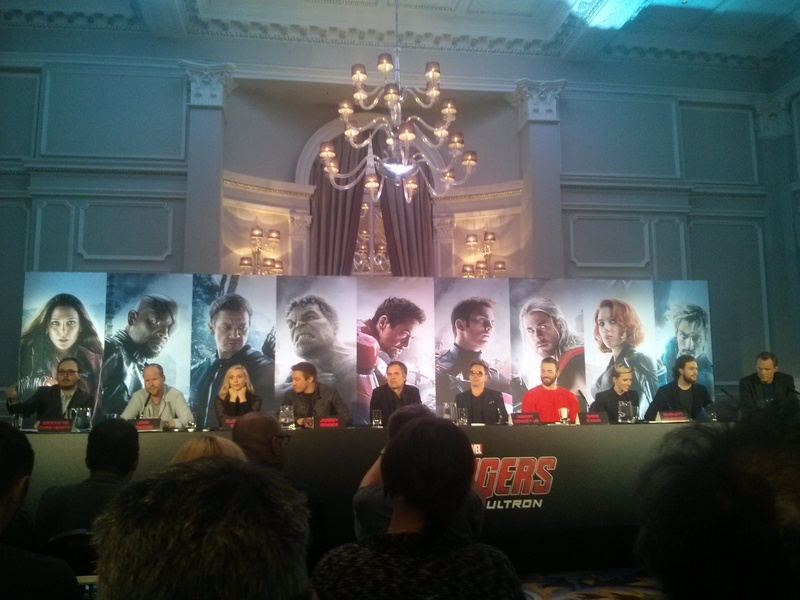 I was very lucky that I managed to go to the Avengers: Age of Ultron press conference in London on Tuesday as well as the premiere and although they did say a few interesting nuggets of information, I found it more interesting to watch their behaviour because they all get on so well together. They were all fun and making jokes, usually to one another like they would on set. One of the actors would crack a joke and they would all chime in and go off topic. When the moderator asked director Joss Whedon if that’s how they are on set, he replied, “No, some of them are paying attention (here)”. So you can only imagine what filming must have been like!